The Forest of Bere Estate barn and drying buildings were beyond their sell by date. So, we commissioned T H White to build a new unit that included a 3,000-tonne capacity barn with stirrers and fan driers, a new workshop unit with weighbridge, and the resurfacing of an old dairy yard. This was a major development for us, and T H White Projects as main contractor delivered on time, and to budget. Contract management was helpful and accommodating, and the level of commitment from the managing team was excellent. I would recommend TH White without hesitation. I am very proud of our achievements at The Forest of Bere. It presented us with some interesting challenges to overcome during the project programme and needless to say that the resultant grain store and associated buildings look very much part of the estate. 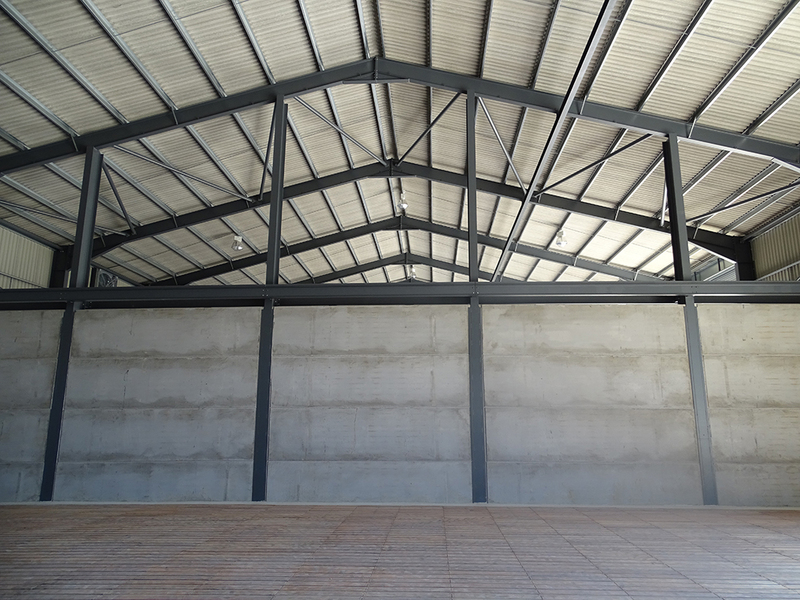 Achieving the customer’s goal of a new grain store and machinery buildings with a future-proof approach has been gained by carefully listening and understanding the client’s aspirations and then using our depth of knowledge and experience to design and construct his vision to become a reality.